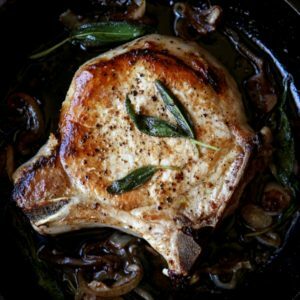 Seared pork chops served with crispy shallots in a quick sage-butter sauce is an easy main dish I like to enjoy over and over again. Meal planning for my family at the beginning of each week is one of my least favorite things to do. Sometimes it feel like, really, you want me to make dinner for you again? 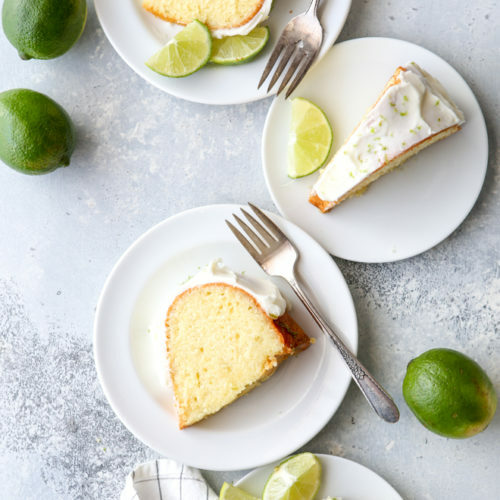 Generally I like cooking for my family quite a bit, some it’s easy to get bogged down trying to come up with a wide variety of easy, healthy and kid-friendly meals. When I feel uninspired I look to meals like this one— a cut of meat cooked simply and served with whatever vegetables I’m craving or have on hand in the fridge. 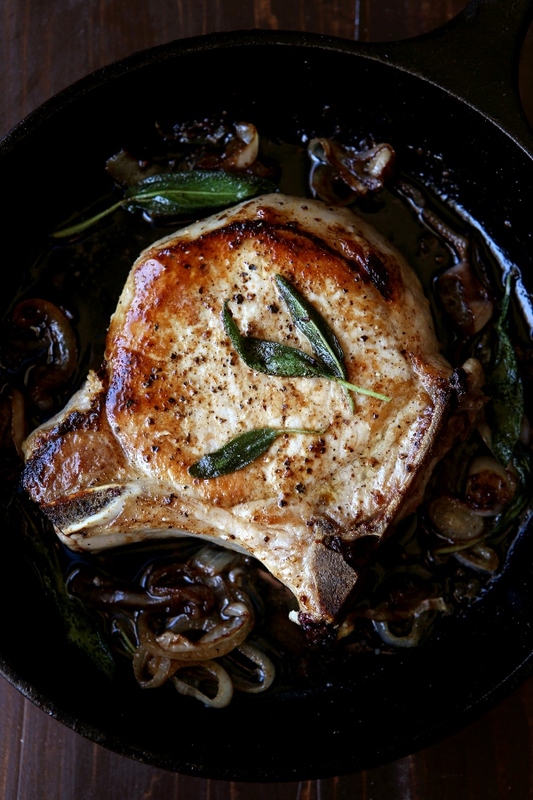 These pork chops are simple enough, but they’re packed with so much flavor. They’re thick, juicy, and the sage-butter sauce takes the meat to a whole new level. You might just forget you’re not dining out. I like to pair these chops with mashed or roasted potatoes, but you can do whatever you like. A few tips— definitely use a cast iron skillet if you’ve got one, do not overcook the pork chops or they’ll be dry and disappointing (use a thermometer! 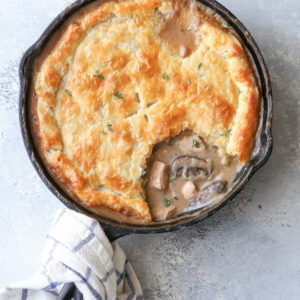 ), and do not skimp on the shallot and fresh sage. 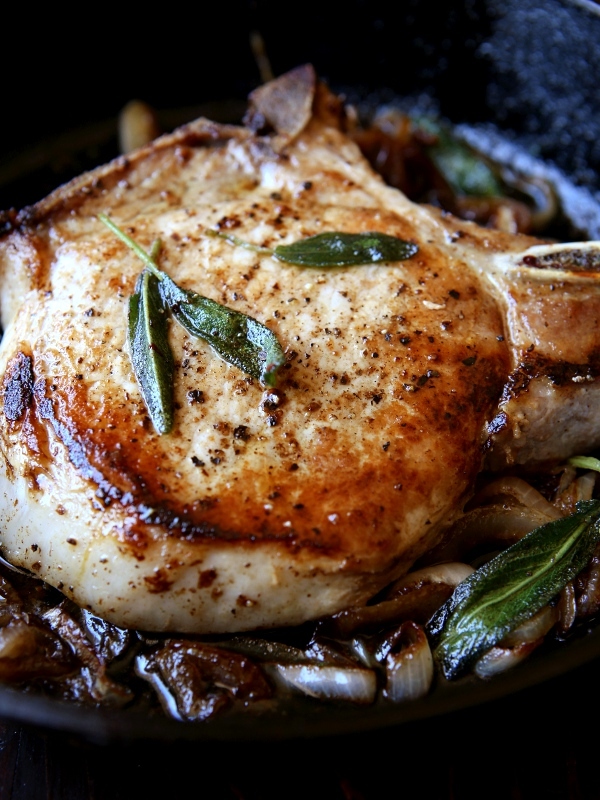 Seared pork chops in a sage butter sauce, a perfect main dish! 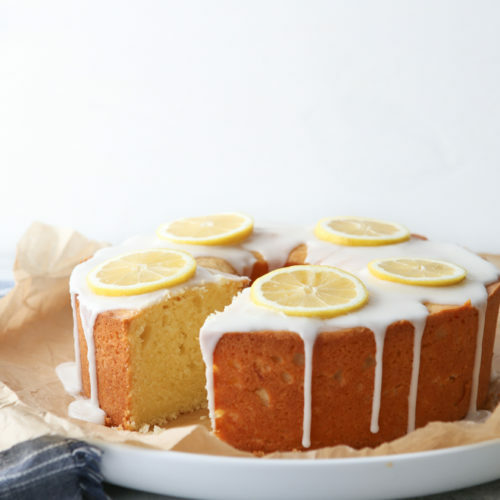 Serve with potatoes or a large salad. Rub olive oil all over pork chops and season both sides generously with salt and pepper. 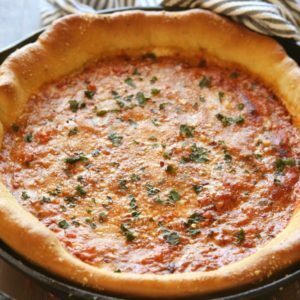 Warm a cast iron skillet over medium high heat. Add pork chops and sear until golden brown, about 7 minutes. 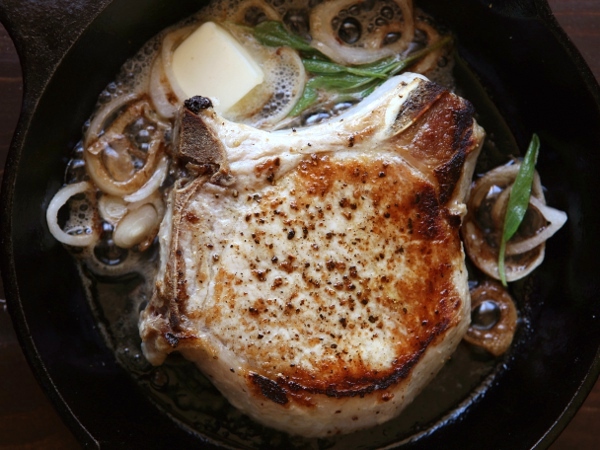 Flip pork chops and add 1 tablespoon of butter, sage and shallot. Cook until a meat thermometer inserted into the chops registers 135 degrees F, about 7 minutes more. Transfer pork chops to a plate to rest. Add remaining tablespoon of butter and lemon juice to skillet. Taste and add more salt and pepper as needed. Serve butter sauce over pork chops. Recipe adapted from Food and Wine Magazine. I feel the saaame way about cooking dinner during the week. Sometimes I love and sometimes I’m like, “again?? really? 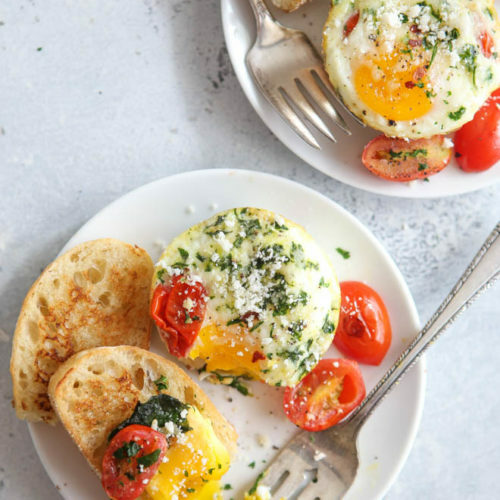 ?” This looks like the best weeknight meal!! OMG! 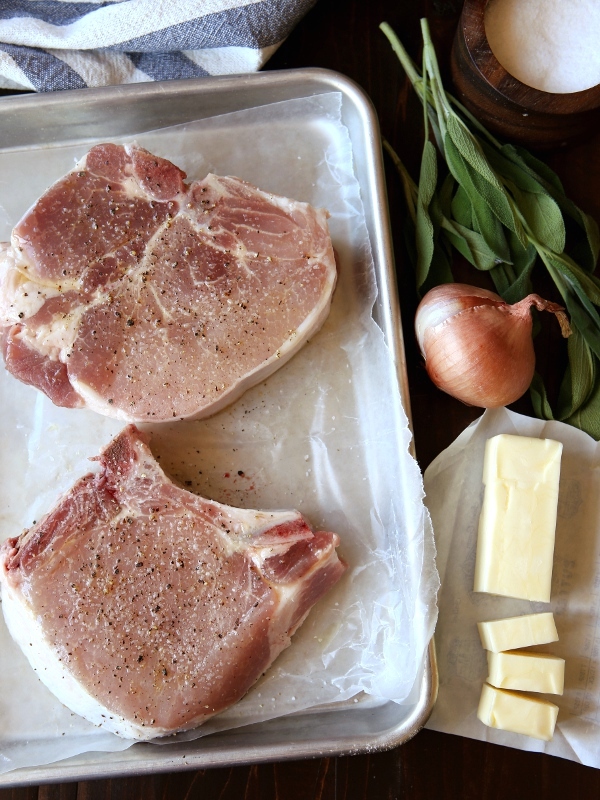 this is absolutely the best way to do pork chops. Even my mother the picky eater will eat them this way. 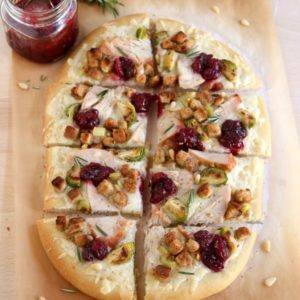 Pair it up with some butternut squash and wow! I think next time I may do butternut squash ravioli with it. the butter sage sauce will go with both. love it, love it. love it!